I’ll admit it this was an impulse buy. I saw it on clearance at Barnes & Noble and thought why not. 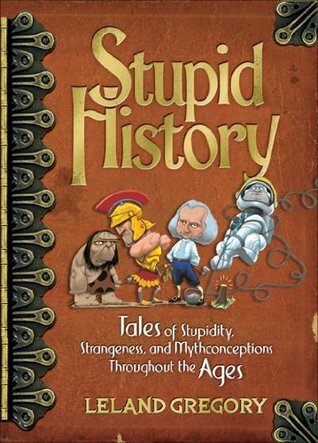 Gregory employs masterful wit to expose historical myths, faux quotes, strange events, and tales of human stupidity throughout history.